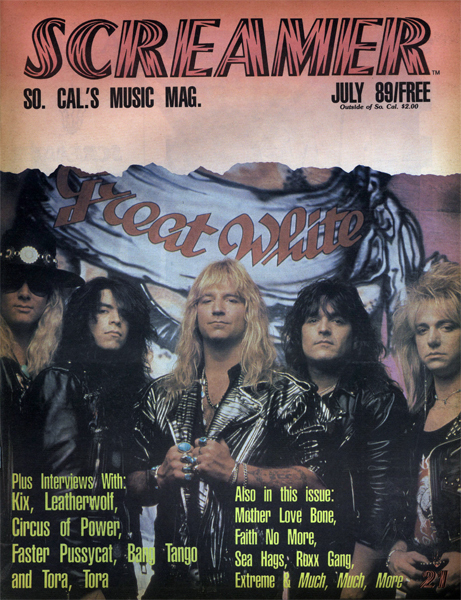 Sleaze metal legends that were burned out after one album and tour. Their manager once stated, "there`s only so far you can get with three junkies and one alcoholic," words that would later prove too be true. 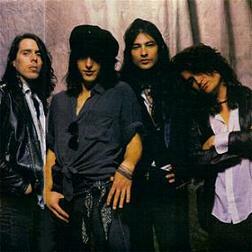 Formed in San Francisco, California by Ron Yocom (vocals/guitar), Chris Schlosshardt (bass) and Greg Langston (drums). 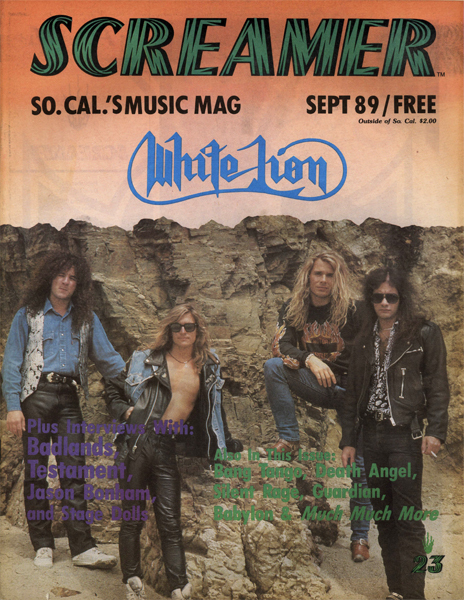 Metallica`s Kirk Hammett produced their demo, and Ian Astbury of the Cult showed interest in producing the full-length debut. 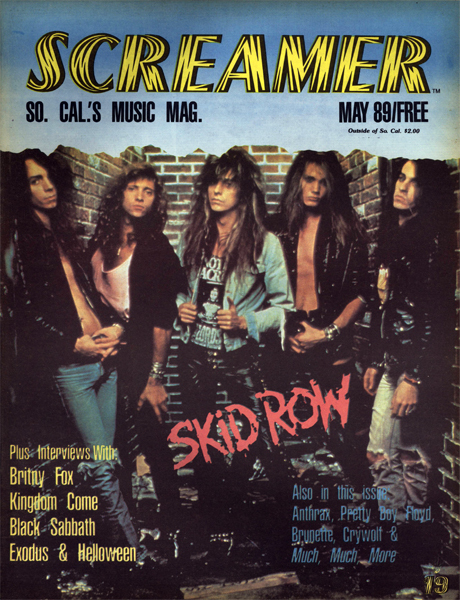 However it would Mike Clink (who had just scored big with Guns N`Roses) who would try and harness the bands music.